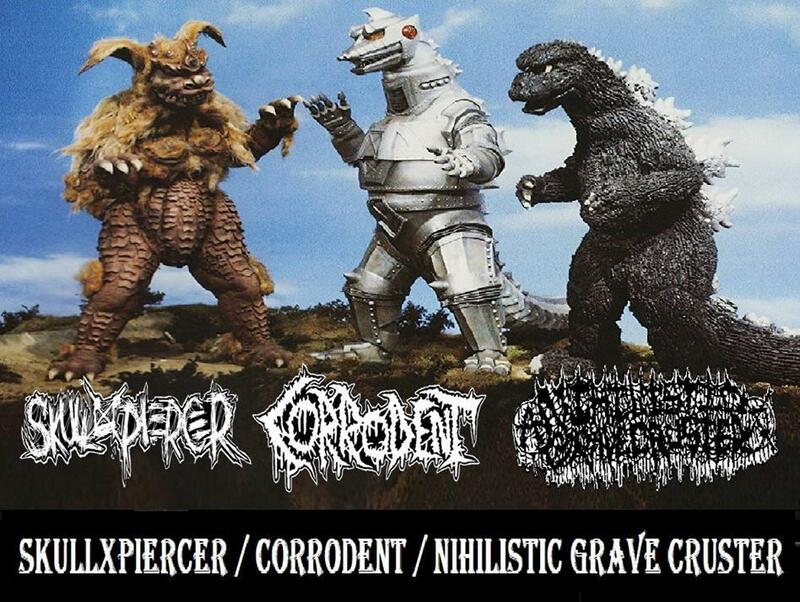 First look at Skullxpiercer/ Corrodent/ Nihilistic Grave Cruster split tape! Previous Previous post: News from 5OR3 Records! Next Next post: Split Schismopathic /Antigama will be out soon at Selfmadegod Records!